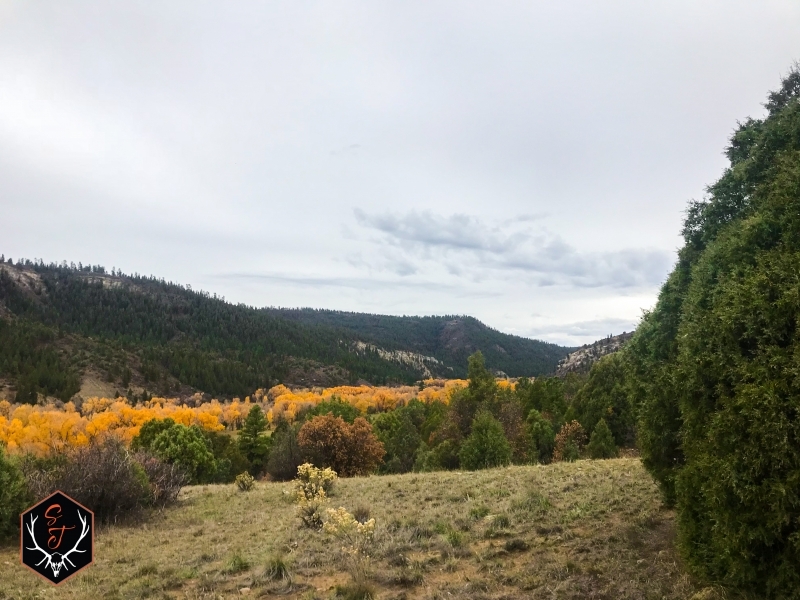 San Juan River Ranch: If you're in the market for a great fishing and hunting property at an amazing price, look no further than San Juan River Ranch! 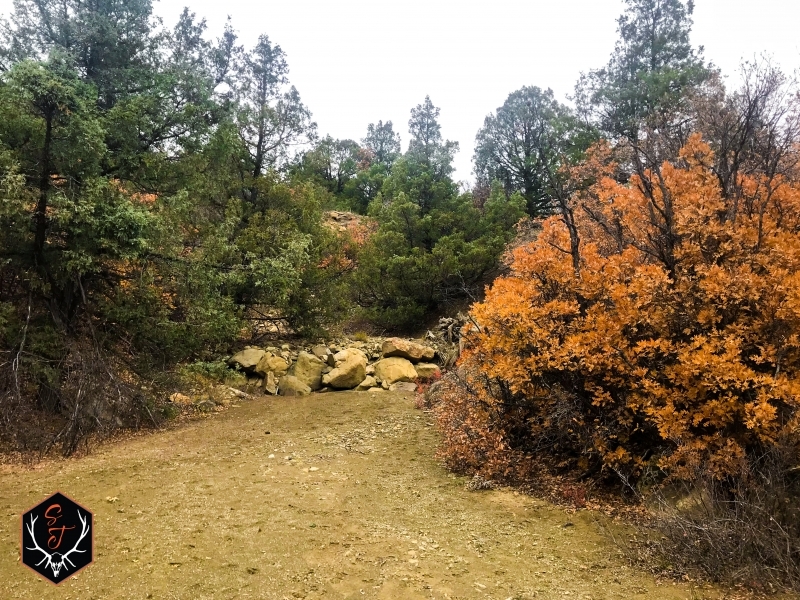 Located just off the banks of the San Juan River, this 206 acre property is a sportsmans paradise! 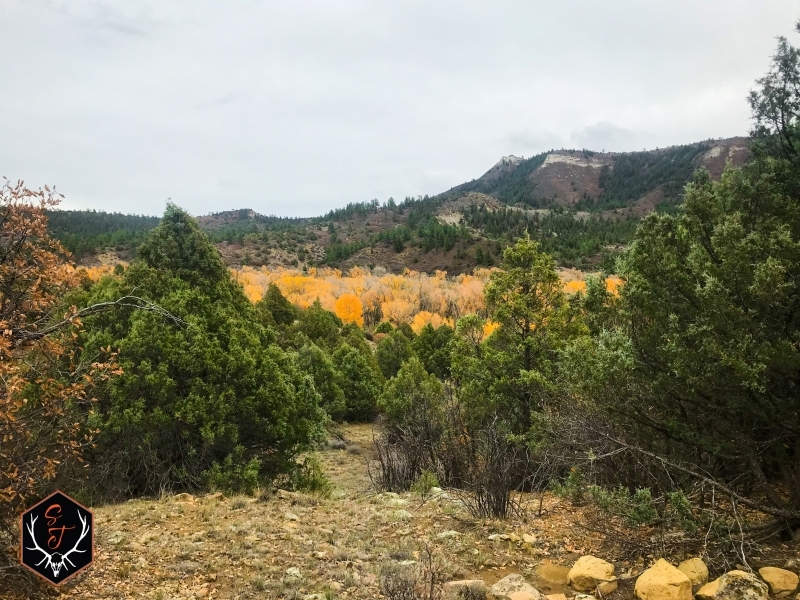 While only about 30 minutes from Pagosa Springs, Colorado. 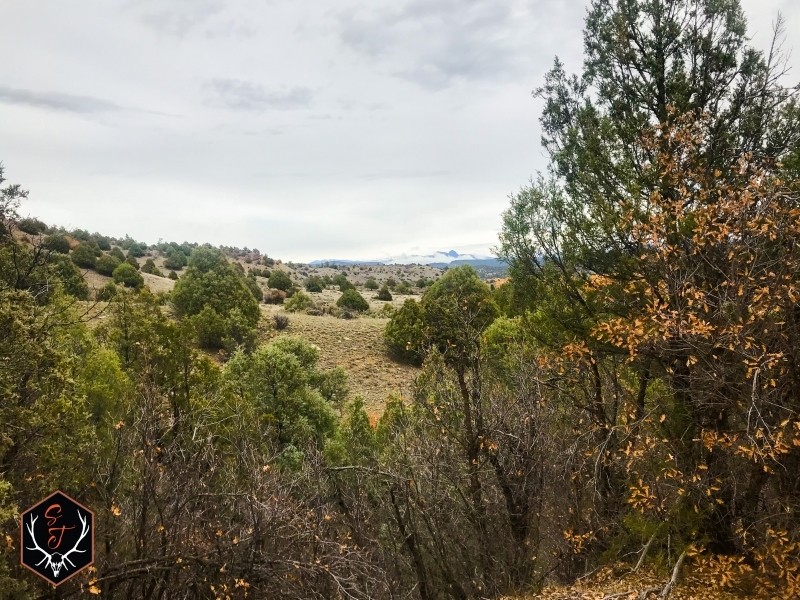 When you're on this ranch you’ll hear and smell the San Juan river right from the property and feel like you're 100 miles from anyone. Every morning you'll wake up to the amazing views of the snowcapped peaks and the rippling river. 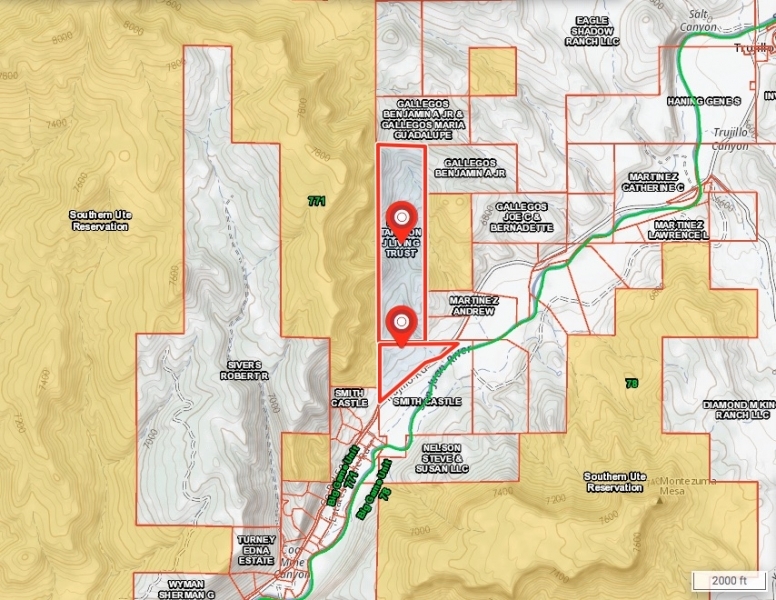 The 206+/- acres is located in GMU 771 and is well known for the trophy potential Elk and Mule Deer. Unit 771 boasts great feed and cover for the growing herds in the unit. 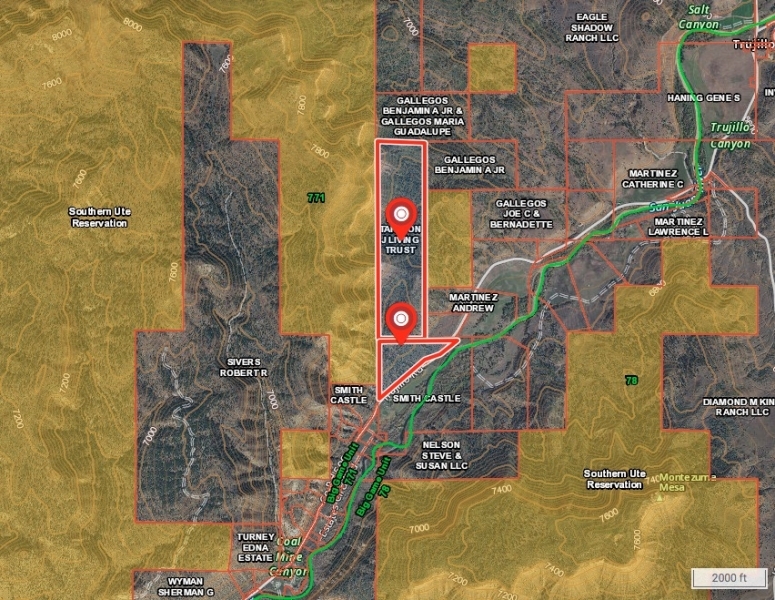 The Ranch sits backs up to the 122,000 acres of UTE tribal ground. 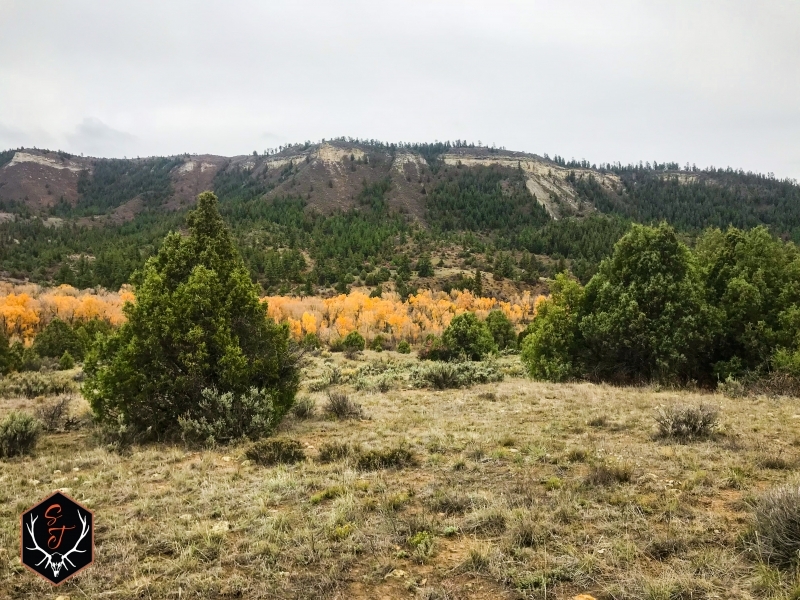 Unit 771 offers over the counter Elk tags for archery, 2nd and 3rd season rifle permits, And since the ranch consists of over 160 acres you’d qualify for landowner tags. 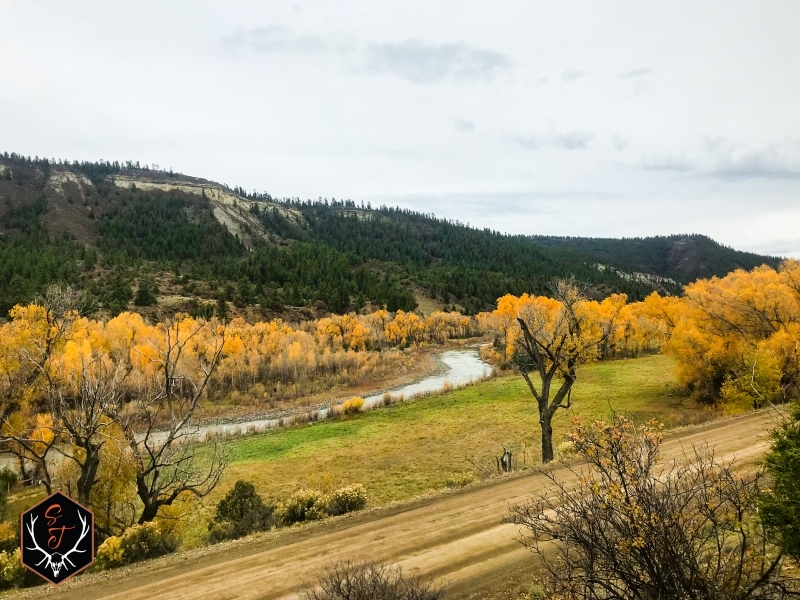 The Fishing is amazing on the San Juan river and holds Monster rainbow and brown trout, and they are plentiful across the body of water with the limited public access. The San Juan river is a tributary of the Colorado river. 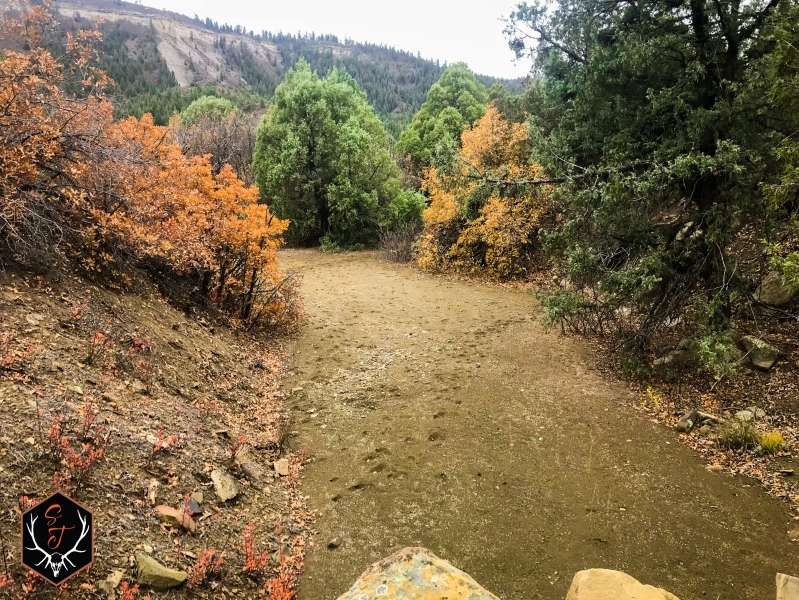 San Juan River Ranch has been used for years as great getaway Ranch, as you sit and soak up that beautiful river. 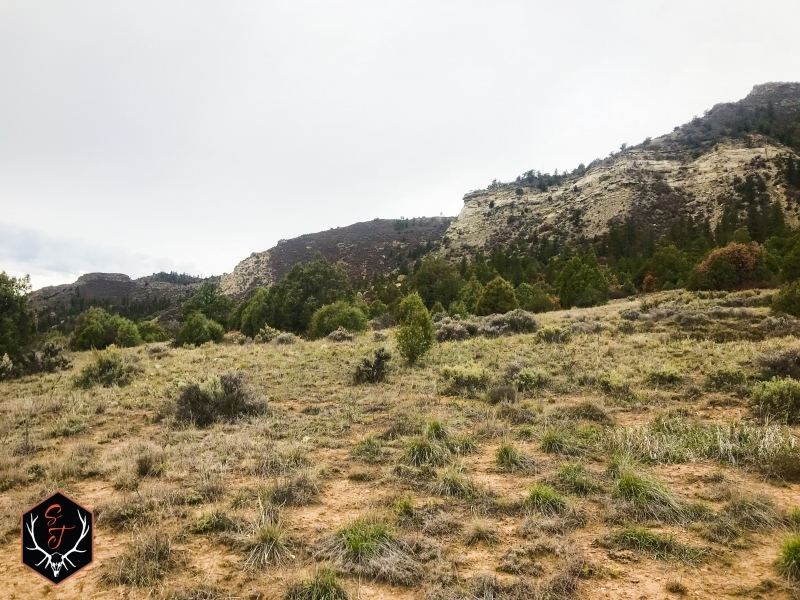 The Ranch holds great habitat for Deer and Elk, the flat land off the river rolls back into the steep cliffs and open meadows with ample water supply. It would also make a great cabin site.